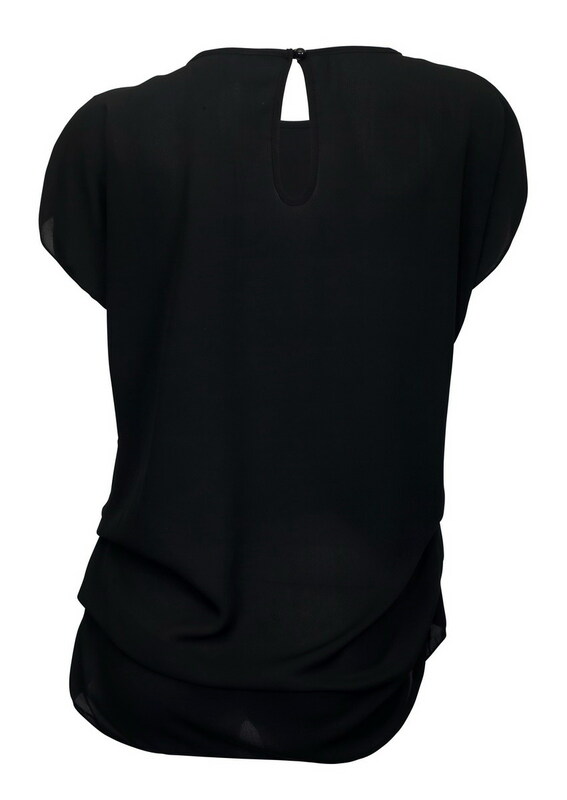 Plus size top features wide scoop neck and short sleeves. Ruched detail at sides. Peek-a-boo keyhole detail in the back. Available in Junior plus size 1XL, 2XL, 3XL.